Do you want to make friends and be popular in school? Think of all the bad habits that would make others dislike you, and you would be acting just like Scary Terry! 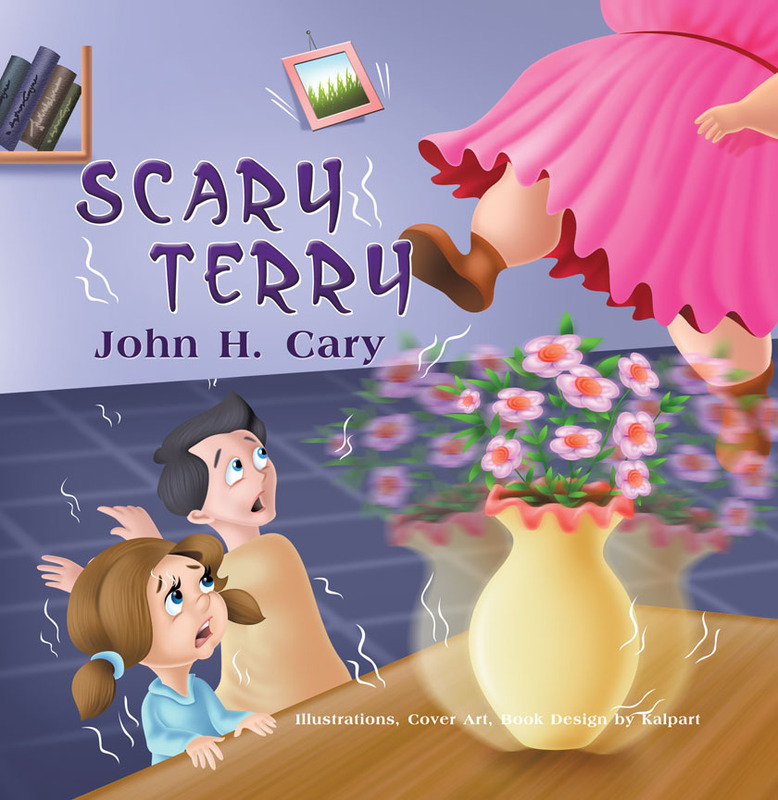 Scary Terry is a young lady who is unfriendly, lazy, rude, selfish, and angry. She doesn’t smile or keep herself clean. She eats all the wrong kinds of foods and never exercises. Scary Terry has plenty of bad habits, but no friends. 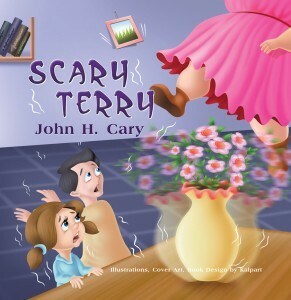 Author John H. Cary is a teacher. I actually observed someone like this and noticed the reactions of those around her. He believes this book is a great way for children to learn proper behavior and good habits. Life is a school for me and everyone is both a student and teacher. So learn from Scary Terry. If Terry wants to make friends, she must become friendly and kind, and must also take care of herself so others will want to be around her. Remember: It’s not nice to make fun of Terry. If we all smile and take an interest in ourselves and in others, we will feel much better, and will have more friends. There’s a tree that takes anger. Trevor Baker is a big, heavy, and very angry nine-year-old boy who is the neighborhood and school bully. One night after his mother takes away his television, he storms out of the house, shouting, punching, and kicking anything in his path. Unsatisfied after acting out his violence, he comes across the only force that can change him: a large old maple tree next to his house that’s tall enough to touch his bedroom window on the second floor. At first, Trevor challenges the tree. Then as his anger consumes him, he punches and kicks it, inflicting minor injuries (mostly to his pride), but it calms him down. Returning to his room, Trevor continues talking to himself, but is no longer shouting that nobody likes him, until he hears a voice. 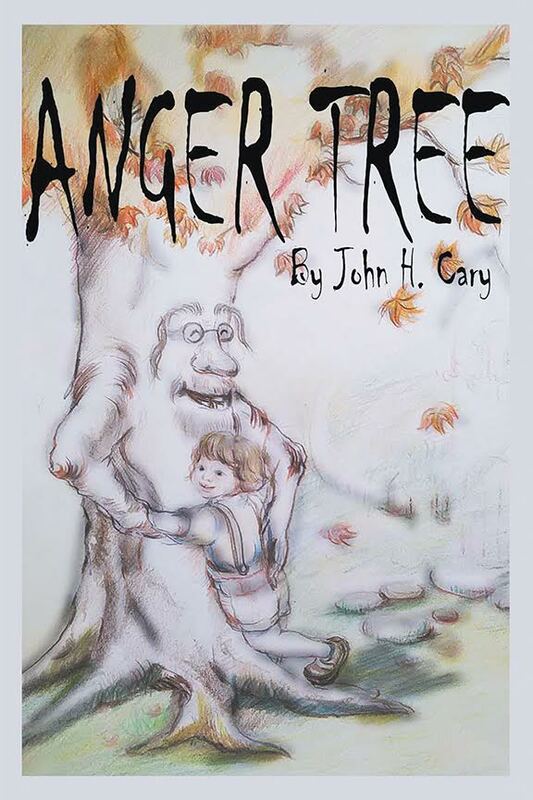 It is the tree that becomes his Anger Tree. The two become good friends, though only Trevor can hear its words, so he reads to the tree and it gives him advice, telling Trevor there’s a bigger world for him to explore. This inspirational story will bring out emotions in everyone, and it’s a book to be read over and over again. John H. Cary grew up in LaGrange, Georgia, and now teachers university students in Linhe, Inner Mongolia. Cary’s first book, Enemy Family, was published in 2005. He has also written Dixie World: The Adventures of an Immortal Being and Pest Control.